One way that I am working to promote bisexual awareness and visibility is by providing themed bisexual apparel options. Sign up for my mailing list now (or, you know, whenever) to get emails about new designs! It's not a phase when it's just how you are. 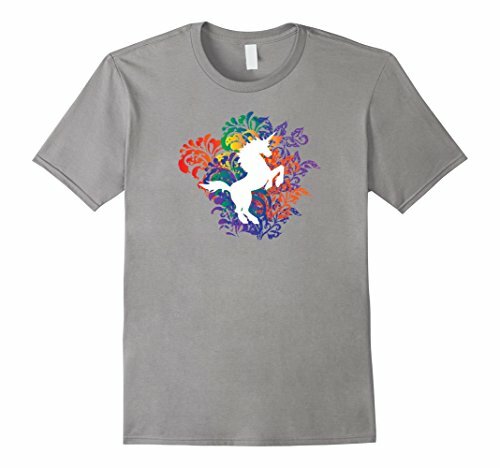 Unicorn silhouette on a grungy rainbow themed floral explosion. Once you go unicorn you never go back. Unicorn in front of the setting sun? Majestic. For when you want to balance out that bass and treble in style. 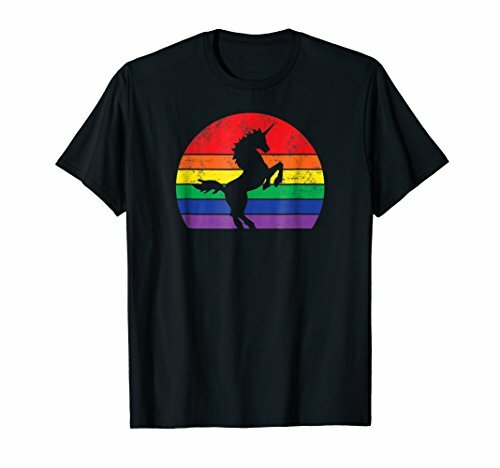 What's different between this and the sunset bi unicorn? I don't know. I just really like the idea of a morning rainbow. 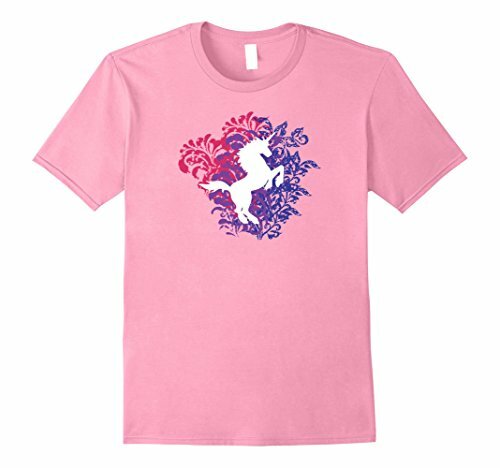 Unicorn silhouette on a grungy bisexual themed floral explosion. Once you go unicorn you never go back. Also available in fitted style tshirts through here.